I make my living with my ears so it would be foolish, and more than a little irresponsible, if I didn’t take care of them. The older I get, the more diligent I am in my efforts to prevent hearing loss. Rock and Hip Hop concerts are out, so are clubs and large scale sporting events. On the rare occasion that I attend one of the above I cram my ears full of uncomfortably bulky earplugs or big, honking wads of cotton. Longtime listeners of the show know El Kaiser has worked extremely hard at eliminating bulk and the only “wad” he’s interested in would be the cash one he dreams of someday carrying in his pocket. When a friend passed along some DUBS acoustic filters I scoffed. $25 dollars for ear plugs? Calling them “advanced tech ear plugs” read like a bunch of marketing hoo-hah. Longtime listeners of the show know El Kaiser likes to save money and detests marketing hoo-hah. He also really, really likes scoffing. DUBS claims to reduce volume without sacrificing the clarity of sound. The reusable earplugs feature something called “Dynamic Attenuation” that promises to deliver optimal hearing protection while preserving sound fidelity. By the way, did I mention these little suckers are very, very stylish? Longtime listeners of the show know El Kaiser likes style almost as much as he likes saving money. Oh yes. Yes he does. I tested the DUBS at a concert in New York City’s famed Madison Square Garden and on the infamous New York City subway. The DUBS performed exactly as advertised. When the express trains rumbled through my regular station stop I used the snazzy pink DUBS ear plugs to help mitigate the thunderous clatter. The 12 decibal noise reduction made the commute bearable without the disconcerting muffled silence you get with traditional plugs or the ringing in the ears you get from turning up the volume way too loud on your media player. At the concert the DUBS made the din bearable and several concertgoers complimented me on them. While there are several cheaper alternatives to the $25 dollar DUBS from companies like Etymotic, Hearos and Earpeace none come close to matching the Doppler Labs ear plugs in design. 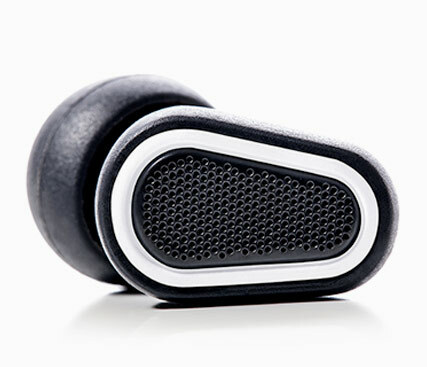 The DUBS will keep your ears healthy without sacrificing your swag. 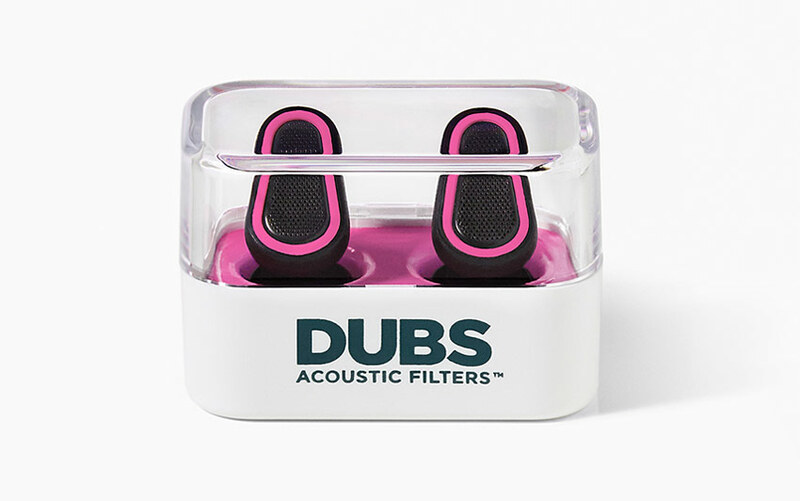 DUBS acoustic filters will be available for sale beginning September 27th, 2014 with an official launch at the Global Citizen Festival in NYC’s Central Park. Best Buy retail stores will carry them in early October. Longtime listeners of the show know El Kaiser believes Noise Induced Hearing Loss is a serious problem. Keep all your senses healthy!